We want you to be successful with your crafting endeavors! 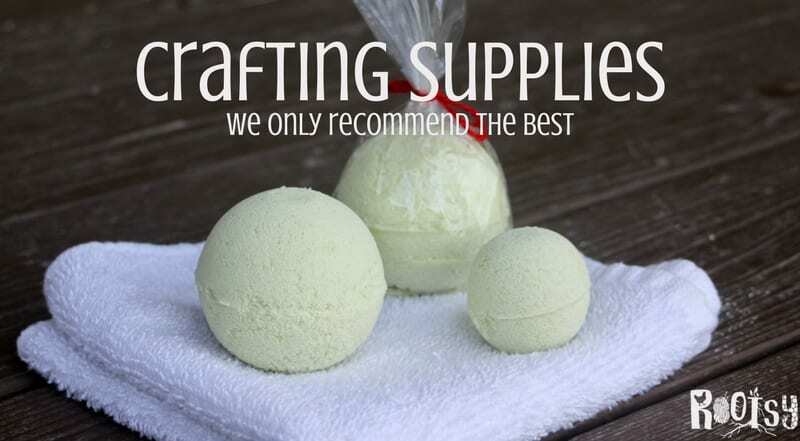 The resources below are the ones we recommend, so whether you are making gifts, teaching kids, or just having fun with friends, you’ll know what you need to finish the project. 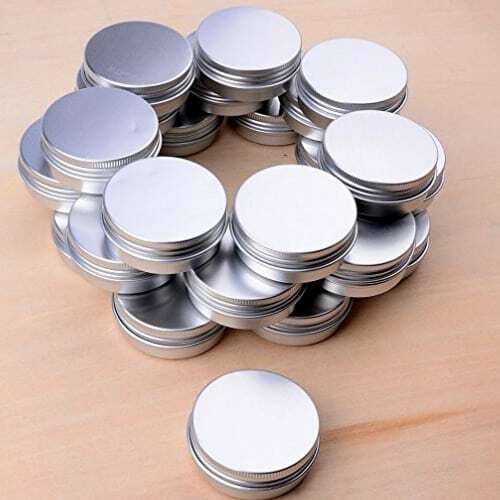 Use these tins with screw on lids to store your lip balm. 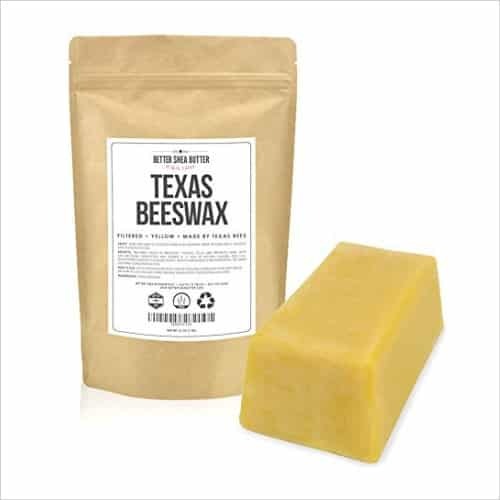 Good beeswax is the secret ingredient for smooth lip balms. 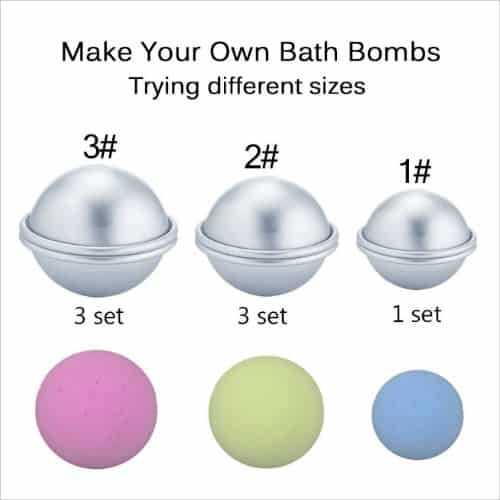 Make the perfect size bath bombs every time with these fun molds. 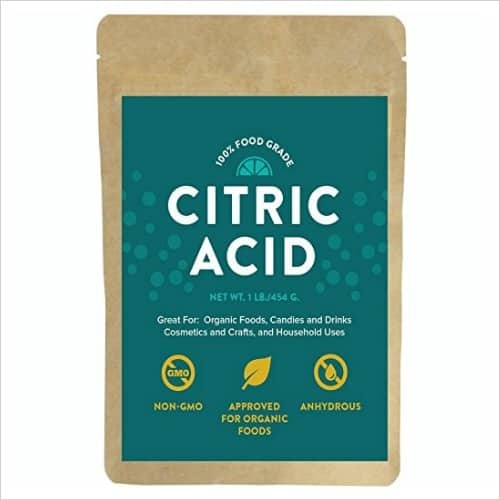 Citric acid is what makes the fizz in bath bombs. 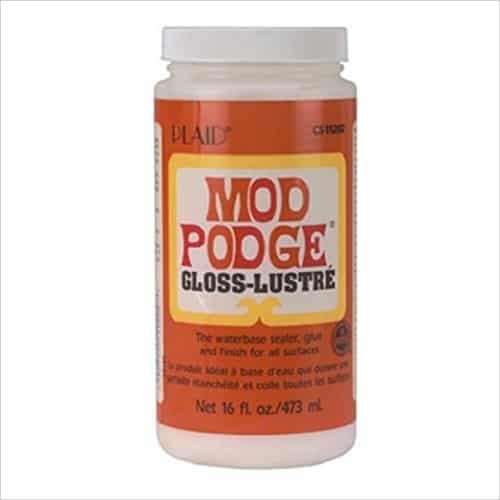 Mod Podge decoupage glue has several varieties including matte, gloss, and exterior. Using pre-cut fabric saves a lot of time and you can get on with the sewing. 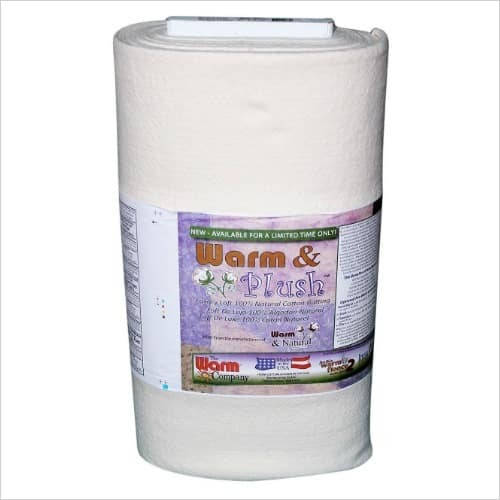 All cotton batting is a natural alternative to poly batting. 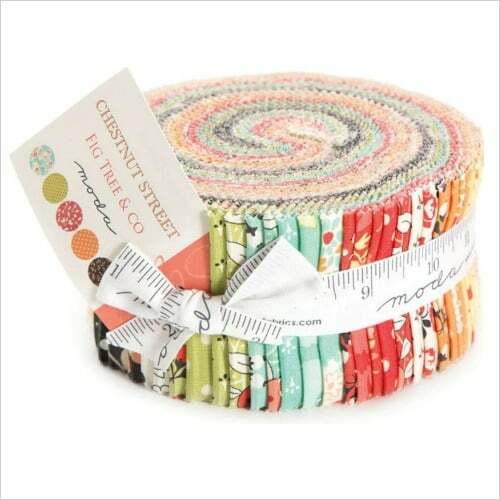 It’s wonderful for quilts, hot pads, placemats, and much more. 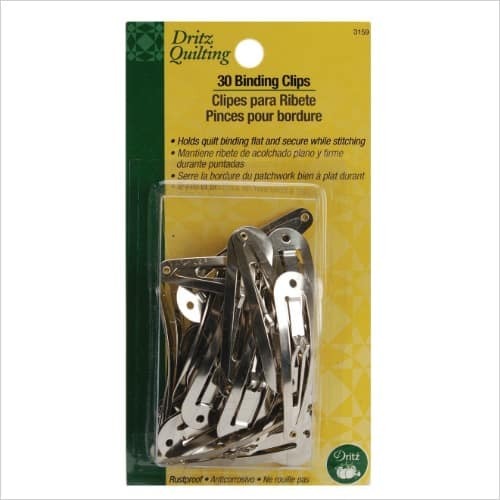 These metal binding clips are so much easier to use than straight pins on quilt binding. 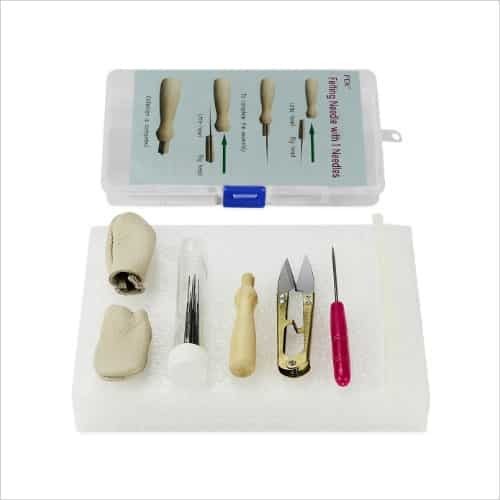 Everything you need to get started felting except the wool roving is in this kit. 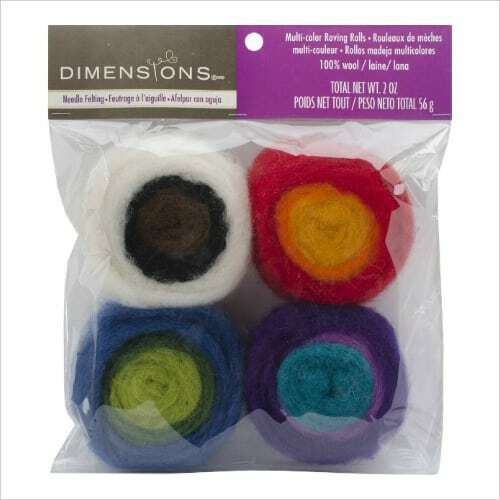 Felting is done with wool roving and these fun colors can make a lot of great projects. 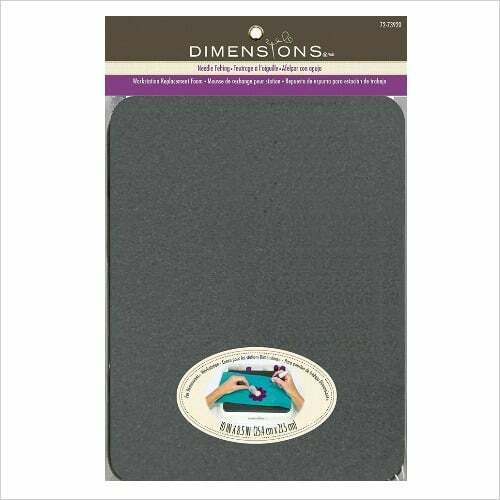 High density foam is used as the felting work surface, it breaks down as it’s used so be sure to have back up. 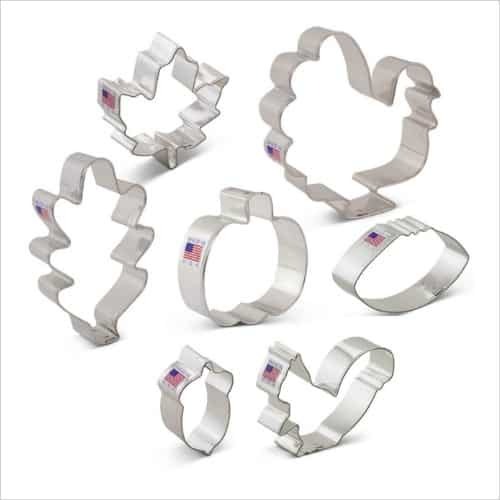 These cookie cutters make felting fall designs fun and easy.